KANSAS CITY, KAN. ----- Sporting Kansas City will look to add to their League-leading four shutouts at home this season as they host the Philadelphia Union on Wednesday at Sporting Park. The match is set to kick off at 7:30 p.m. CT and will be televised on KMCI's 38 The Spot and SKCTV with pregame coverage beginning at 7 p.m. CT.
A limited number of tickets are still available for the match including an exclusive $40 ticket package. The offer features a reserved seat, free drink coupon and entrance to an Art gallery on the Ivy Funds Executive Level. The Gallery will feature works from local artists who were inspired by the beautiful game and all proceeds from the event will be donated to The Victory Project and Arts KC. Sporting Kansas City enters the match in first place in the Eastern Conference (5-2-2, 17 pts.) and is undefeated at home in 2014. Sporting KC has allowed only one goal at home this season, a 90th-minute equalizer by FC Dallas defender Matt Hedges on March 15. Sporting KC is in the midst of a 360-minute shutout streak at home dating back to Hedges' goal. In the clubs' last meeting, Sporting KC defeated the Philadelphia Union 2-1 in the final game of the 2013 regular season. 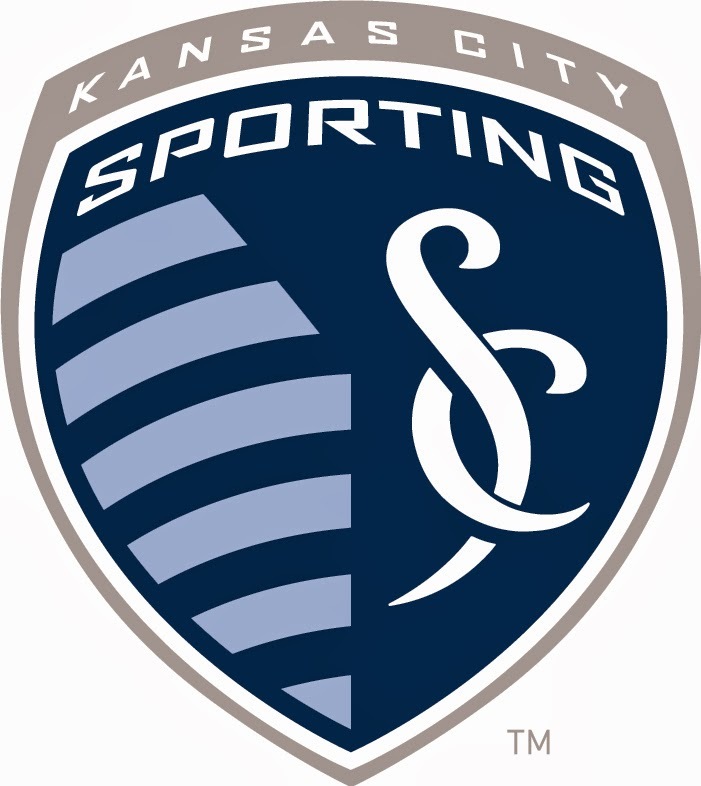 Graham Zusi and Lawrence Olum each scored for Sporting KC in the road victory, while Jack McInerney converted the lone tally for Philadelphia. McInerney was traded to Montreal last month in exchange for Montreal Impact forward Andrew Wenger. Sporting Kansas City defeated McInerney and the Impact 3-0 at Stade Saputo last weekend. With two goals on Saturday, Dom Dwyer has now scored four goals in two matches against Montreal this season. Dwyer's six goals in 2014 are tied for fourth most in MLS. Philadelphia are 1-5-5 in 2014 with their lone victory coming on March 15 against the New England Revolution. The Union's five draws in 2014 are third most in MLS this year. Union midfielder Maurice Edu, who joined the MLS side on loan from Turkish Süper Lig side Bursaspor in January, was named to the U.S. Men's National Team 30-man provisional roster for the 2014 FIFA World Cup on Monday. Sporting KC's Matt Besler and Graham Zusi were also named to the roster. All three players will be available for selection on Wednesday and will join the USMNT in Palo Alto, California on Thursday. Parking lots are accessible three hours prior to kickoff on Wednesday with gates opening at 5:30 p.m. CT. Fans can follow the match online at www.SportingKC.com/GameOn or @SKCGameday on Twitter.